Two new releases for you for The Secret Affair! This gatcha features some seriously amazing horns, and flower crowns. noggin with some seriously amazing horns and handmade gorgeous crowns made of flowers and vines? For the fantasy lover at heart, play for your chance at the gorgeous EPIC level horns, adorned with flowers and sticks and all things mystical. wisps of hair clinging to, wrapped around, and all over the antlers. 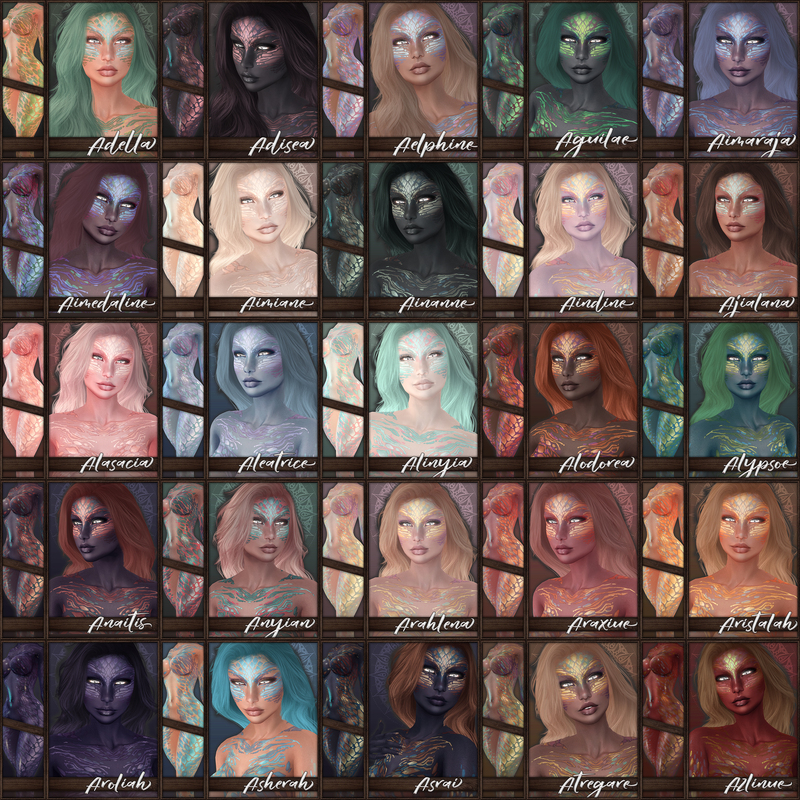 There are 19 different huds as addons with any hair color you could possibly need. 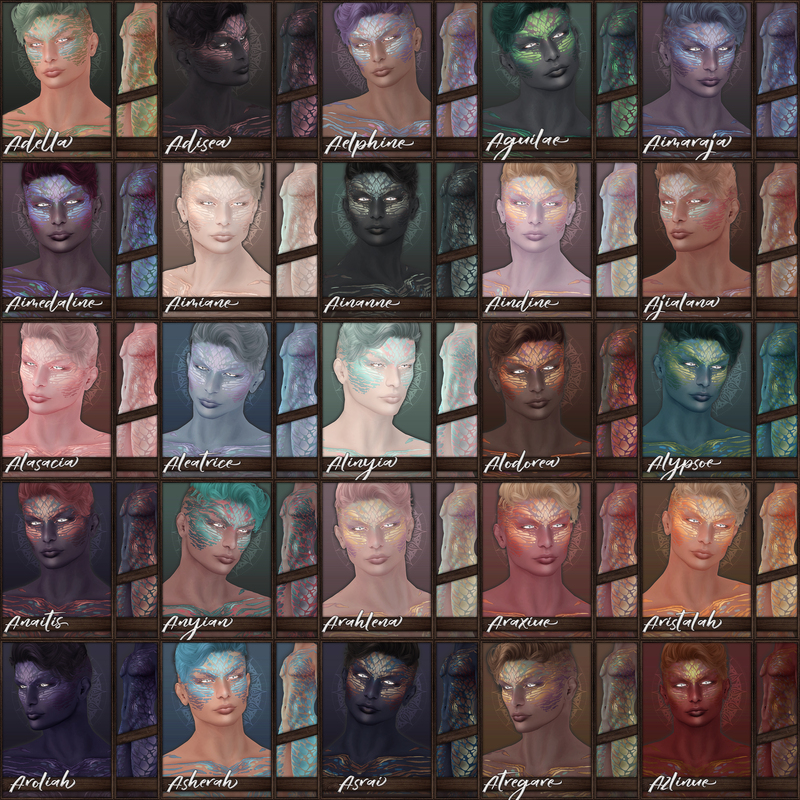 Horns are unrigged, hud-scripted and ready for use, with 20 variations to choose from. Come check it out at Secret Affair! ~ by Vae on November 13, 2014.